A special Mother’s Day treat. 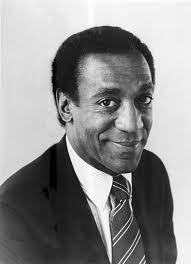 Bill Cosby taught me to laugh at my parents. In private, obviously, when they weren’t there. Still as funny today as thirty years ago.